E. Schneorson. Diab & Co. 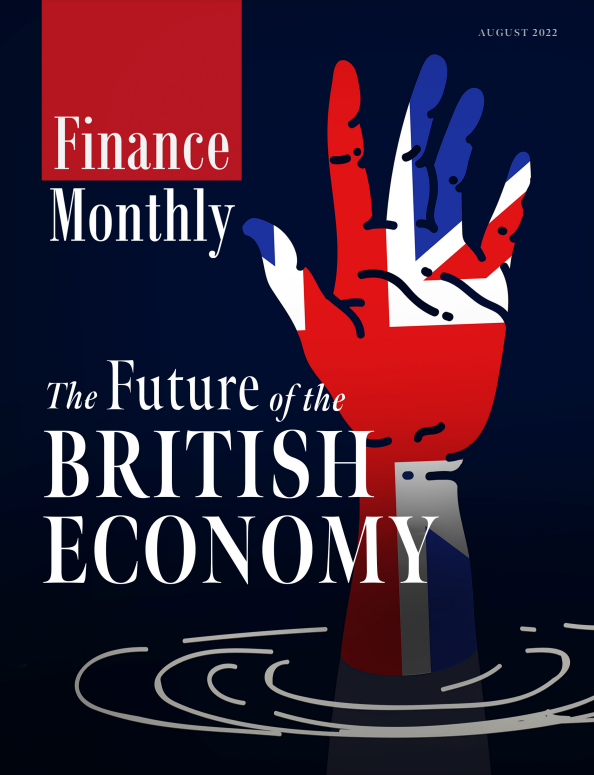 The team at Finance Monthly are pleased to announce that our annual edition of the Finance Monthly FinTech Awards has now been published and is available to view. The Finance Monthly FinTech Awards recognise the true innovators who help drive the FinTech industry forward and help make the sector what it is today. We acknowledge and reward the individuals, firms, start-ups and banks that haven’t failed to astonish with their dedication to innovation. The Finance Monthly FinTech Awards 2019 serve to recognise and celebrate the creators and innovators in the financial technology world.